When you decide to purchase a 2018 Chrysler Pacifica minivan, you’ll be able to choose from one of six outstanding trim packages. 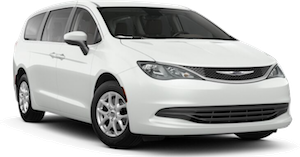 To help you determine which trim package is right for you and your family’s transportation needs and seating, the team of automotive specialists at our Chrysler dealership in Spearfish, SD has highlighted all the features that make each one unique. 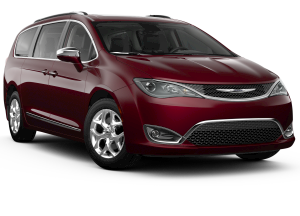 Read on to learn more about the impeccable Chrysler Pacifica trim level options. Do you have any initial questions before you continue? If so, feel free to give our team of automotive experts a call at (844) 458-3858 and they’ll be happy to provide answers. 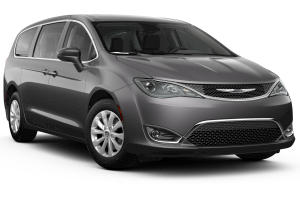 Whether you choose the Limited, Touring, or LX model, every available Chrysler Pacifica model will provide you with a safe, convenient, and practical vehicle that can handle anything your family has to throw at it. 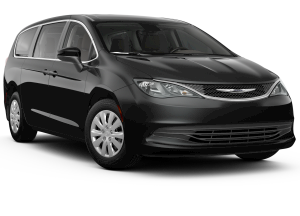 Take a look at the table below for details on pricing and features available for each of the Pacifica’s trim packages. Explore the 2018 Chrysler Pacifica Models in Spearfish, SD Today! Now that you know which of the impressive trim levels available with the 2018 Chrysler Pacifica best suits your lifestyle, the next step is choosing your favorite to take for a spin at our Chrysler dealership in Spearfish, SD. Head over to our new vehicle inventory to see all of the impeccable models we have for you to test-drive. If you have any more questions about our dealership or how you can set up your test-drive appointment, contact Juneks Chrysler using the form on our website. If you’d like, you can also give us a call at (844) 458-3858 anytime during our scheduled business hours to speak with one of our team members directly.